You're about to fall in love with your hair again! You'll love how soft, silky, and easily manageable your hair is. 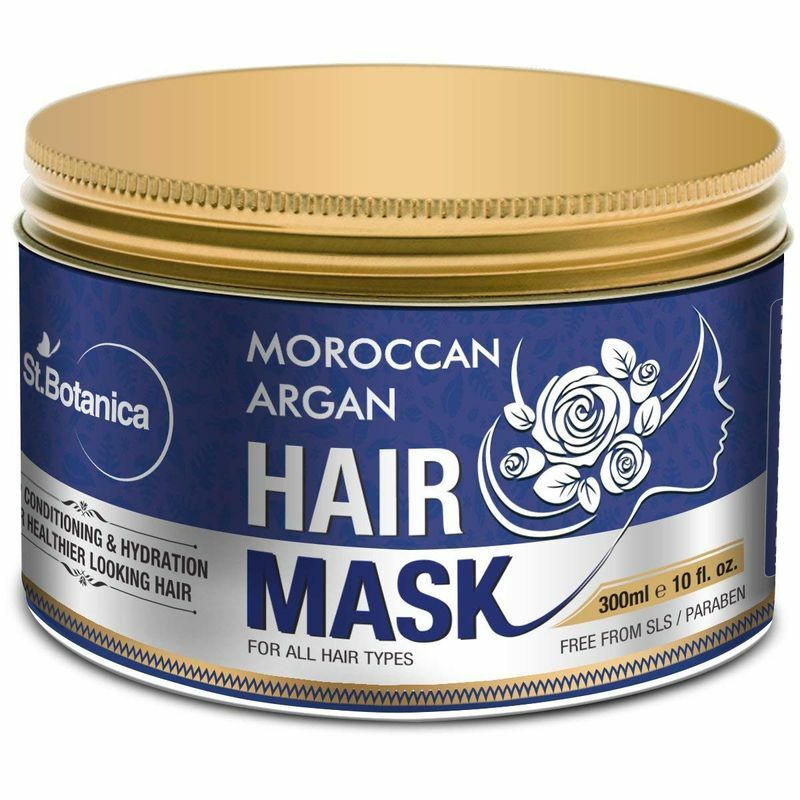 Whether you have hair that is dry and damaged or just in need of moisturizing and deep conditioning, St.Botanica Hydrating Argan Oil Hair Mask will reinvigorate & revitalize your hair, leaving it soft, silky, shiny, and easier to manage. This premium 5 minute hydration and restoration treatment will make you love the way your hair looks, feels, and smells. Salon stylists and customers love our hair mask because it deeply conditions, hydrates, and moisturizes hair giving it a soft and silky texture. It repairs, restores, and strengthens weak, damaged, and overprocessed hair. It also revives dull and dry hair, improving its manageability and elasticity and gives it a beautiful shine. Further it nourishes your hair with the highest quality cosmetic grade Argan Oil rich in essential vitamins and nutrients. It also protects and shields hair from damage caused by heat styling. After you begin using StBotanica hydrating argan oil hair mask, you'll absolutely love how your hair looks, feels, and smells. The professional series premium quality formulation is considered the best argan oil hair mask treatment by salon stylists and customers around the world so we know you'll love it too! Explore the entire range of Hair Creams & Masks available on Nykaa. 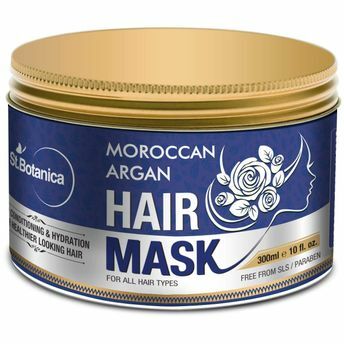 Shop more St.Botanica products here.You can browse through the complete world of St.Botanica Hair Creams & Masks .